← What (or who) is a Saint? 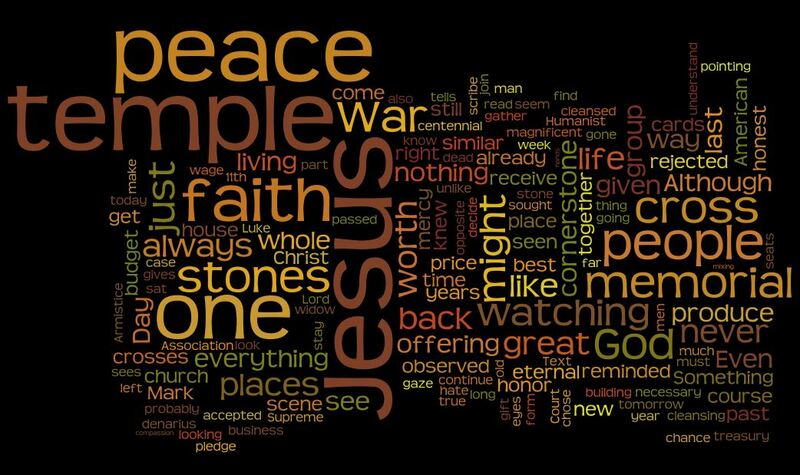 This entry was posted in podcast, Sermons and tagged acts of faith, faith, Mark 12, Mark 12:38-44, peace. Bookmark the permalink.